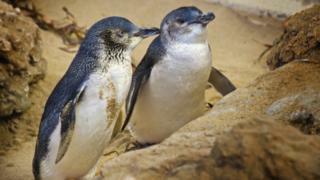 Wildlife officials are investigating a suspected dog attack in Tasmania, after 58 penguins were found mauled to death. A member of the public alerted rangers to the dozens of penguin bodies strewn across a beach on the north coast of Australia’s island state. 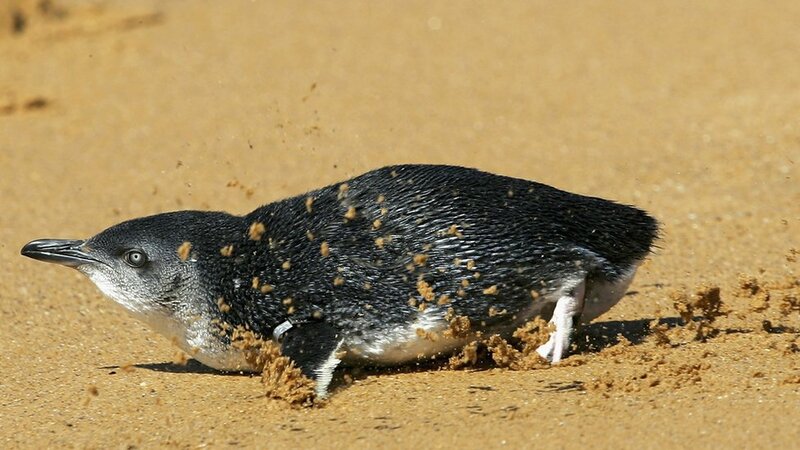 This is the second dog attack in months on local little penguins – the smallest penguin species – according to reports. Authorities said dog owners must take responsibility for their pets and earlier warned of hefty fines. It said all reports of alleged unlawful harming of wildlife would be taken “extremely seriously” and encouraged anyone with information to come forward. According to a local wildlife expert, the birds attacked earlier this week were returning to their nests for the start of breeding season. In June, a dozen of little penguins – locally called fairy penguins – were found killed in an apparent dog attack on a nearby beach at the Low Head Conservation Area. Little penguins in the wild grow up to around 30cm (12inch) in height, and live to around six years. They are not a threatened species but are protected under wildlife legalisation.